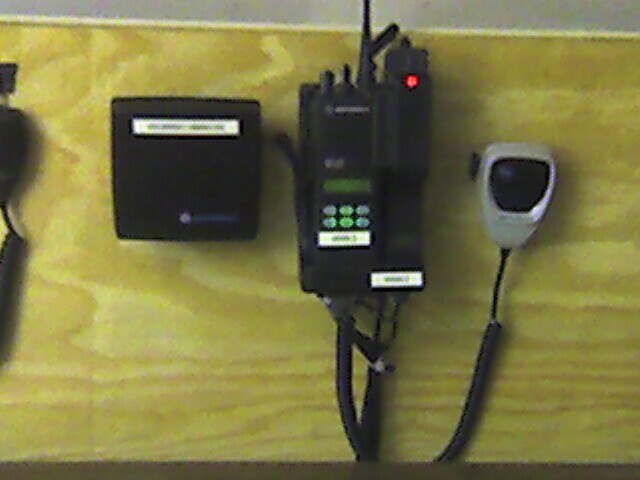 Through a grant from the Louisiana Department of Health and Hospital, using HRSA funds, WPMC received equipment for use during times of emergency for communications. 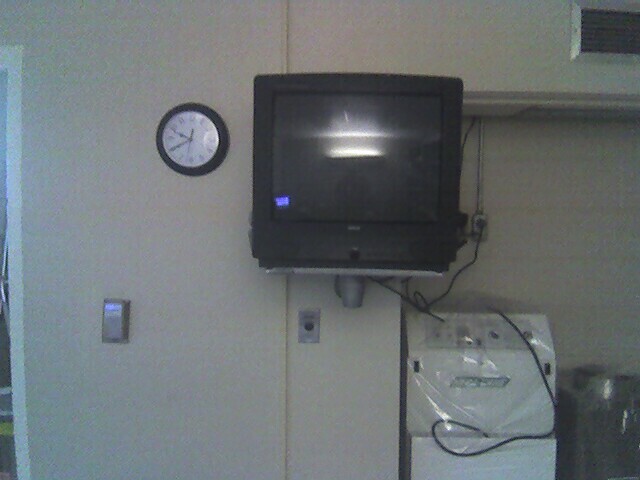 Winn Parish Medical Center has provided a room to setup it's communication equipment in. 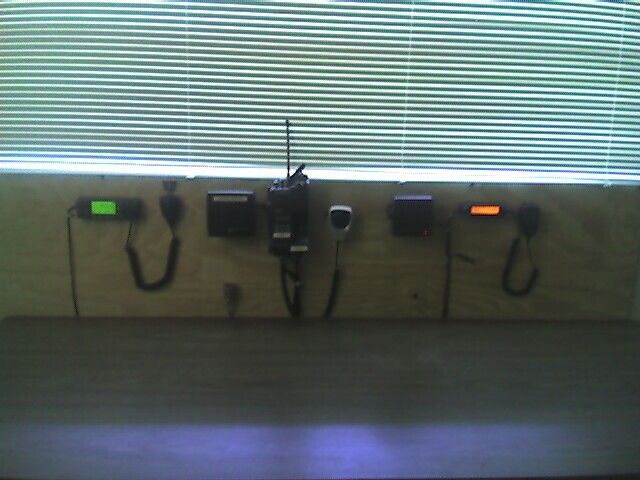 At this time all radios have been installed and tested. 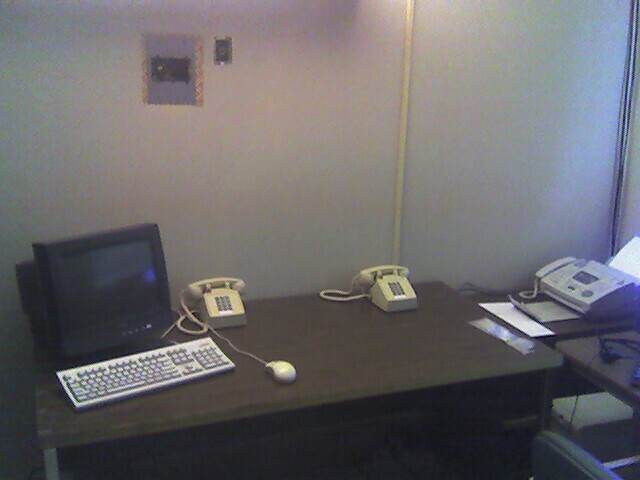 We also have a fax machine and 4 telephones installed. 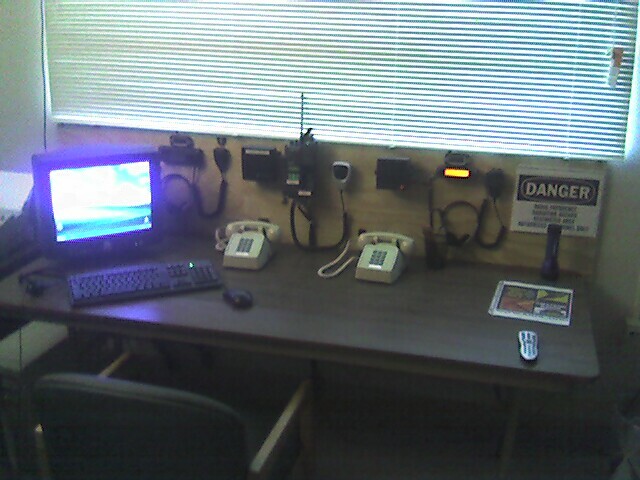 The TV and computers have now been installed. I am still tweaking the layout and a few more changes are possibly coming. 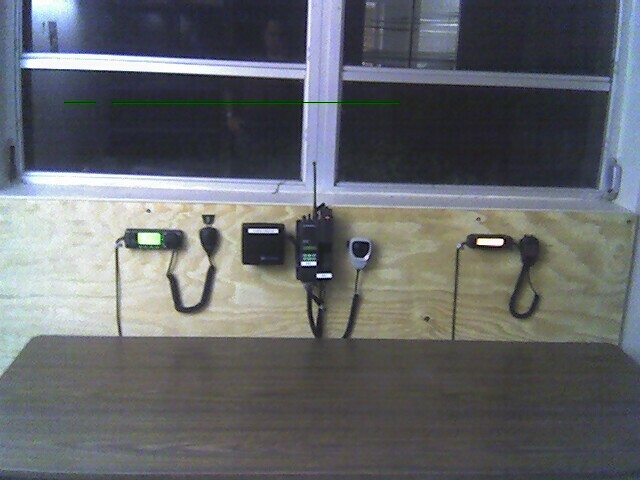 We have also been asked to add another radio to the layout. 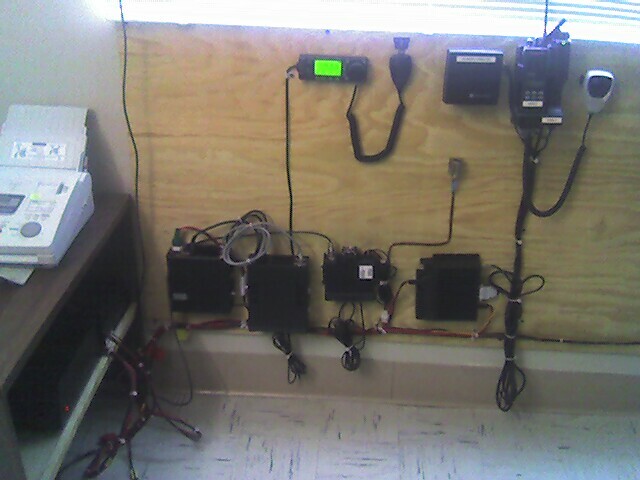 This will give us an identical setup of what we have in the ER for communications plus the ham radios. Please find some pictures below. 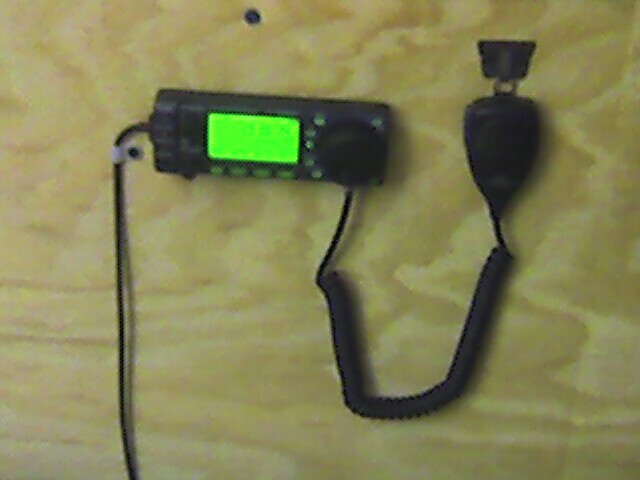 We have added an old, but classic, Icom IC-22U to the collection in the room to be used where needed. 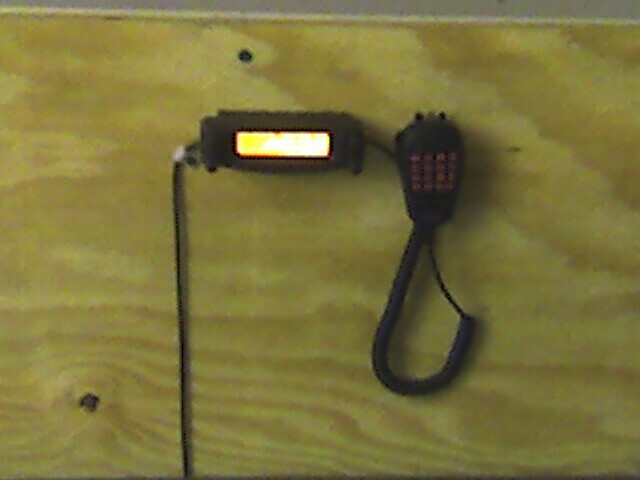 This radio is now equipped with the Anderson Power Poles on the power cord. We also awaiting a purchase of a Kenwood TK-760G to be used to contact the public service agencies in the event of an emergency.